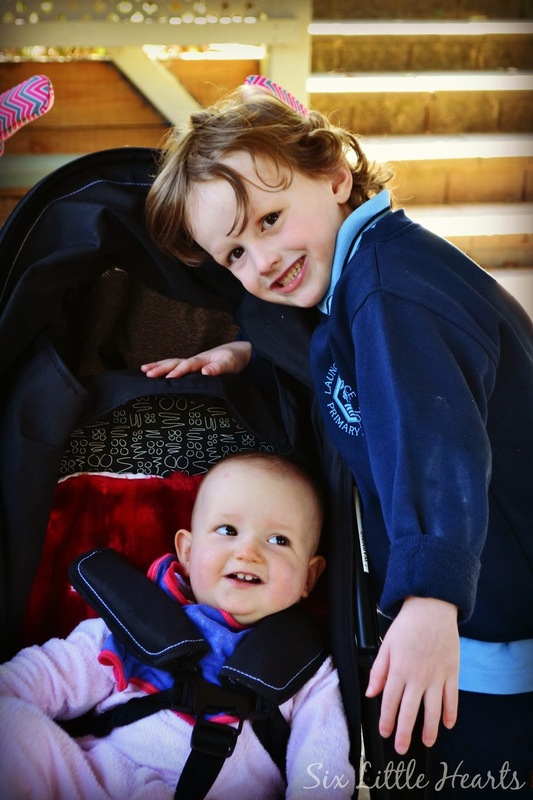 There's been a monumental shift in every family home across Australia this week. The school year of 2014 has begun! Naturally in the home of a large family, this is an undertaking of huge proportions. 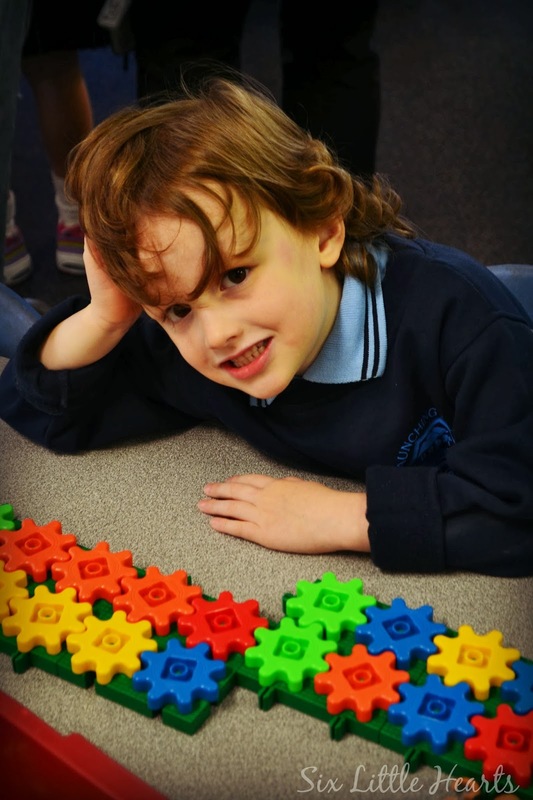 This week I said goodbye to my last boy pre-schooler. He's all grown now and ready to run with the big ones. I have to say, I don't think I have ever cried before the others commenced school; not because I loved them any less (God no! ), just because there was always a little army of creatures behind each of them. In the case of the boys, there was always another to go home with. But now there is not. 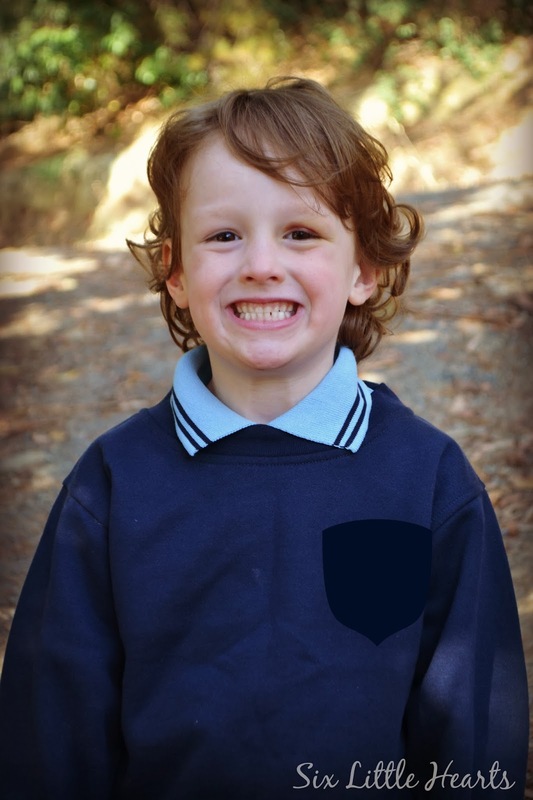 Taite was so excited to start school and Mum was fine on the day after all - thrilled for him even. 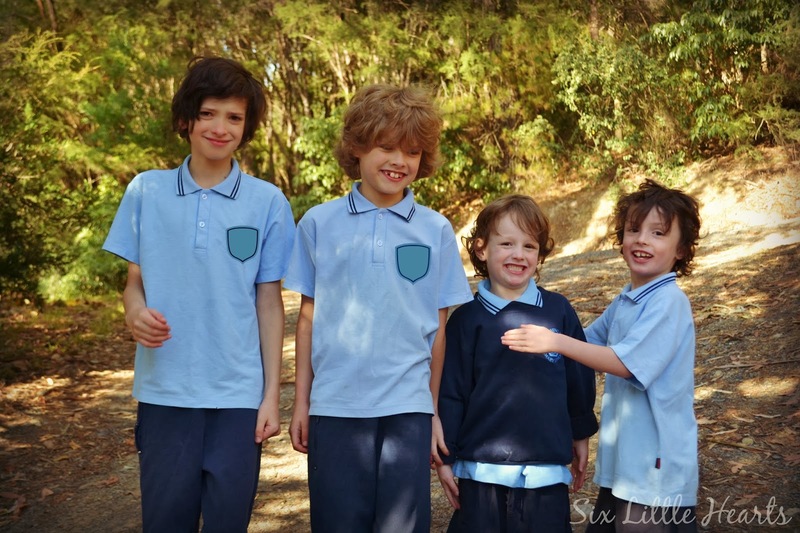 I took some special photos of the boys in their only year of primary school together; all four of them. They are a sweet bunch when they are getting along. My big daughter, Indiana; finally she has cleaned her room over the long weeks of the holidays. (I wrote a post about that here.) It seems she has turned a new leaf too. A growing maturity seems to radiate from her, evident in the organisation. She has prepared herself well for the start of year eight this year. My fingers are crossed that this change is a permanent one. Miss Celeste has had to learn to play in a different manner too in the absence of her siblings. Usually she is highly entertained by the constant household traffic. Now we find our days are quite silent. Just Mum, Celeste and Sesame Street on TV, providing the backdrop to our day. I am seeing a new independence in my baby girl. She is getting into the toy box, digging deeper than ever before to discover things unfound. There are cupboards to explore; bits of flotsam and jetsam to consume off the floor, plucked from places difficult to clean but accessible to little fingers. Then there are the cheeky grins. Flirty games of peek-a-boo and still lots of clingy moments. Don't grow up so fast my sweet little one. At least I have you for 5 more years at home to cherish. 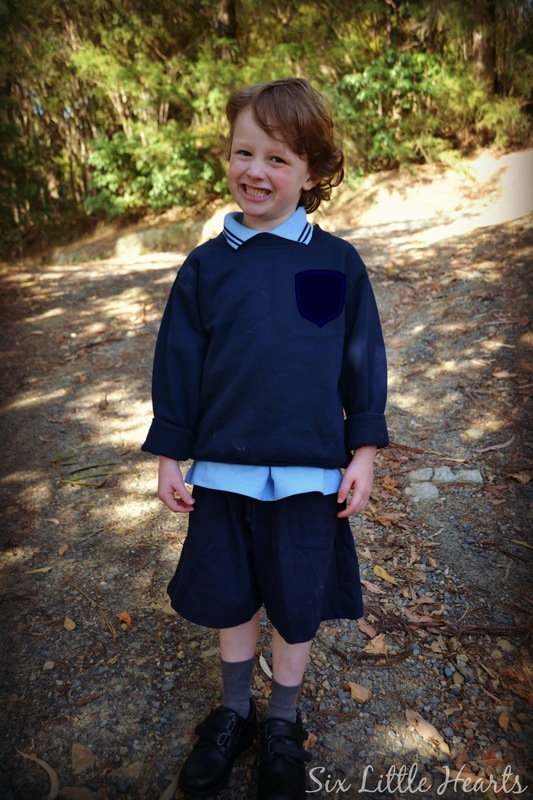 Have you farewelled a child into big school this week? 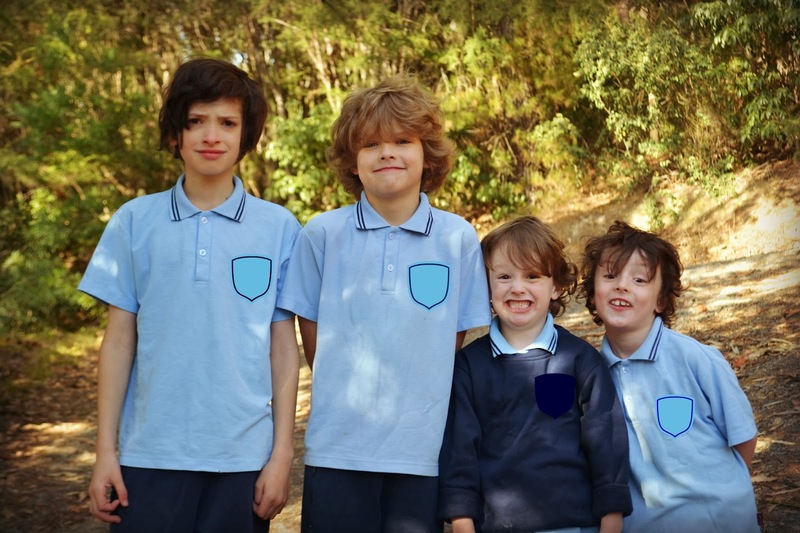 Wow what a big change and such lovely pics of your gorgeous family - I hope the transistion to school goes well for all of you. 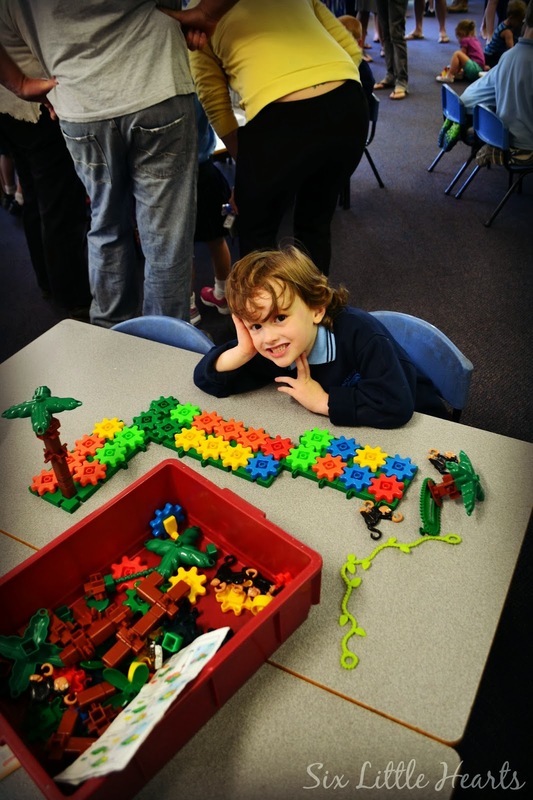 I will definitly be shedding a tear when my little one goes to school!